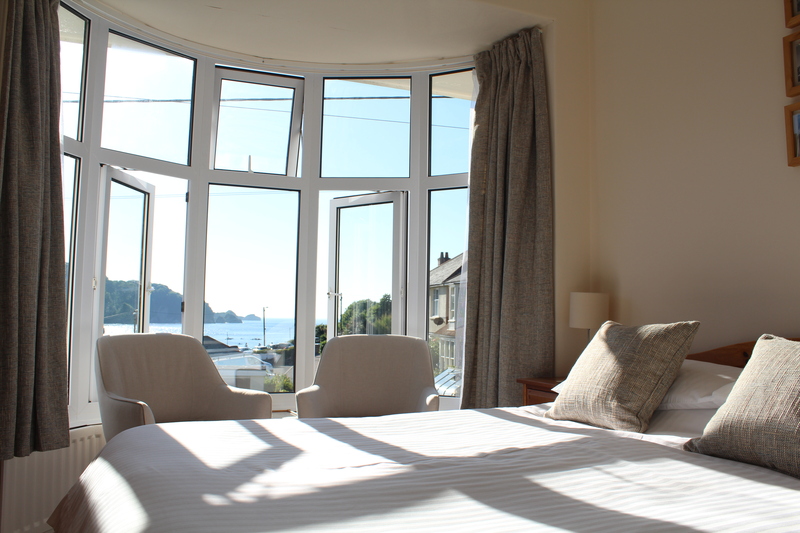 All of our double and twin rooms have en suite facilities and our single room has a private bathroom. 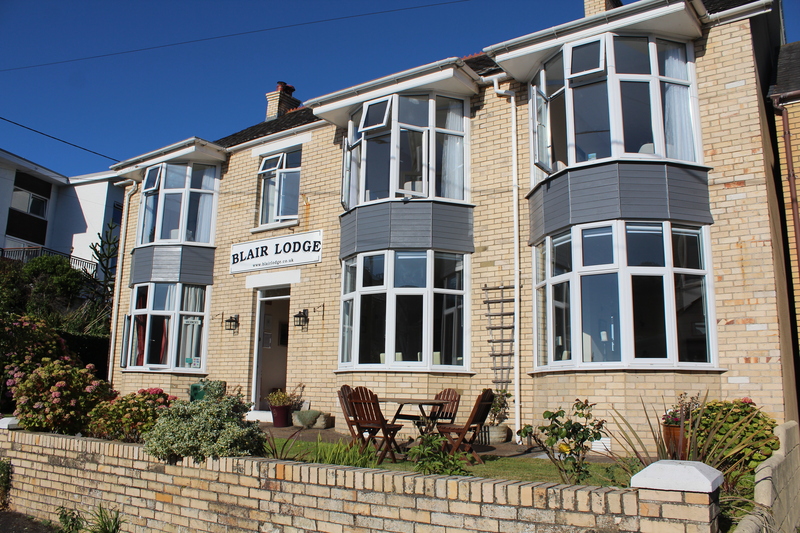 Remote control colour televisions, radiators with individual thermostatic controls, hair dryers and tea & coffee making facilities are standard throughout. 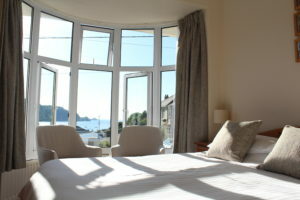 A trouser press, shoe cleaning kit, iron & board, extra pillows and lighter or heavier duvets are available on request. 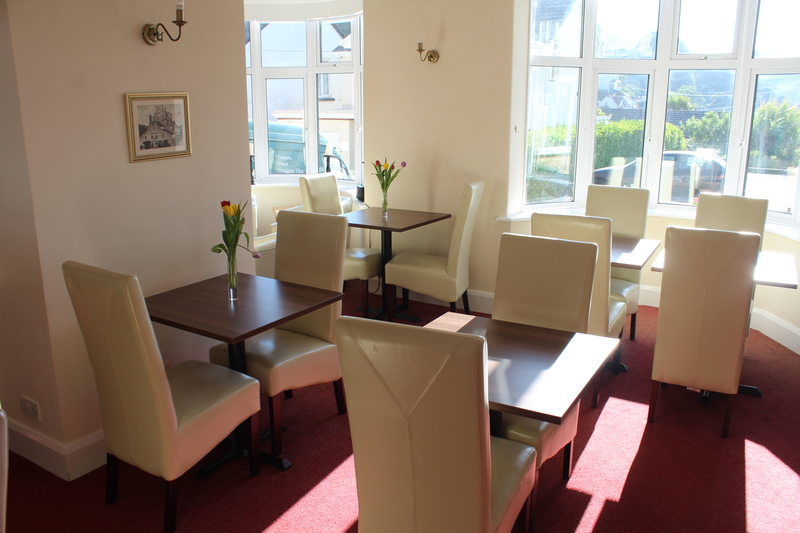 We have a comfortable, open plan dining room and lounge bar in which to unwind. A good collection of books and games are available for guests. 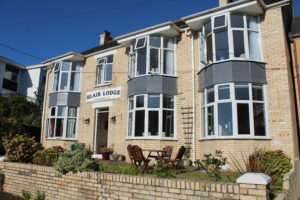 Blair Lodge is open from February to October but could be made available out of season for large groups. We regret that, with the exception of access dogs, pets are not accepted. If you have any special requirements please do not hesitate to contact us.